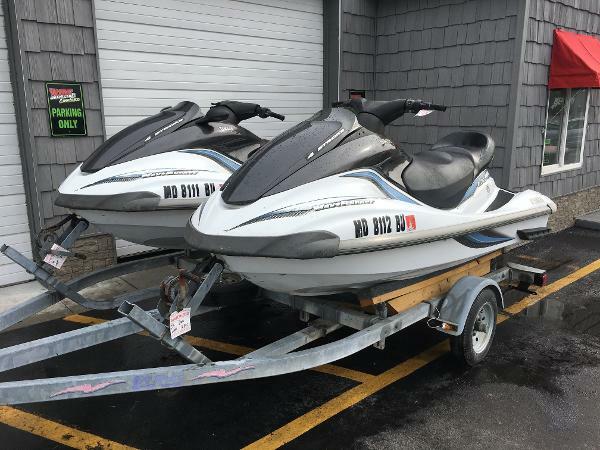 2004 Yamaha Waverunner FX Pair of 2004 Yamaha FX Waverunners. For those whose wild side is well balanced by their rational side, the versatile yet affordable FX was made for you. 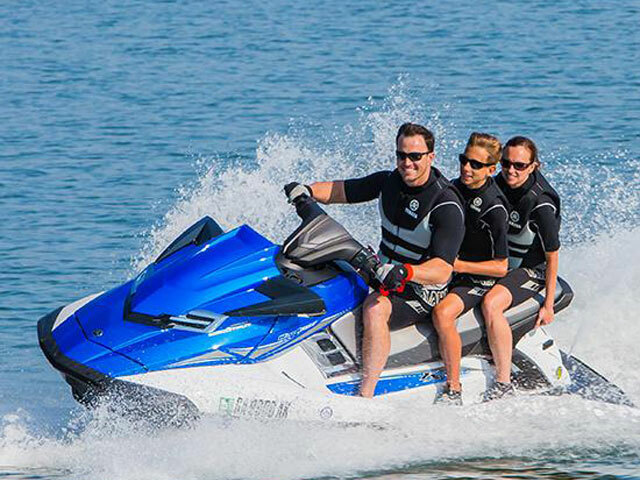 Equipped with the largest fuel tank in its class for exceptional range, and a powerful, fuel-efficient four-stroke engine to make every day exciting, this full-size WaveRunner is exhilarating, whether you?re in the driver?s seat or wakeboarding behind it. An automotive?inspired dash provides you with all the necessary information. And adjustable trim and adjustable steering allow you to truly customize your ride. low hours, just serviced, comes with Double trailer. 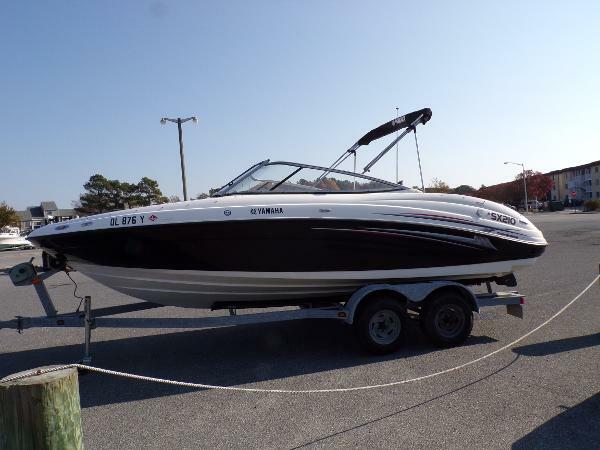 2006 Yamaha SX210 With a wide, spacious bow and an inviting interior, this 21-foot boat leaves plenty of room for everything except improvement. Offering an abundance of space with limited investment, the SX210 was designed with ample room for nine and extensive storage to stow everything required for a day in the sun. Revered as a quintessential Yamaha, this boat feels bigger than many larger stern-drive boats and is powered by Twin Yamaha Marine engines to make certain that it?s just as fast, too. 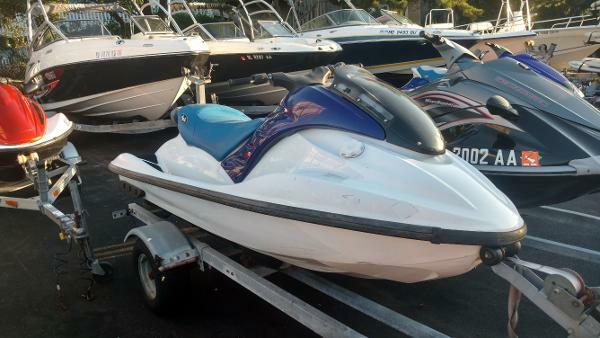 2003 Yamaha GP 1300R Brand new motor installed with less than 5 hours. 2 year warranty on motor. Full Riva Racing stage 2 performance kit installed. 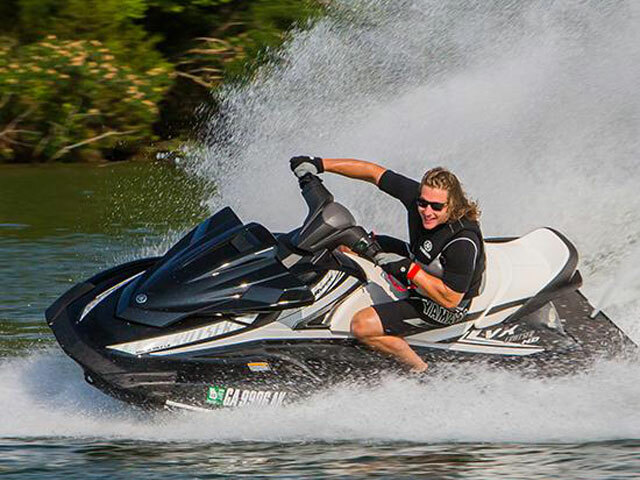 One of the fastest skis on the water! 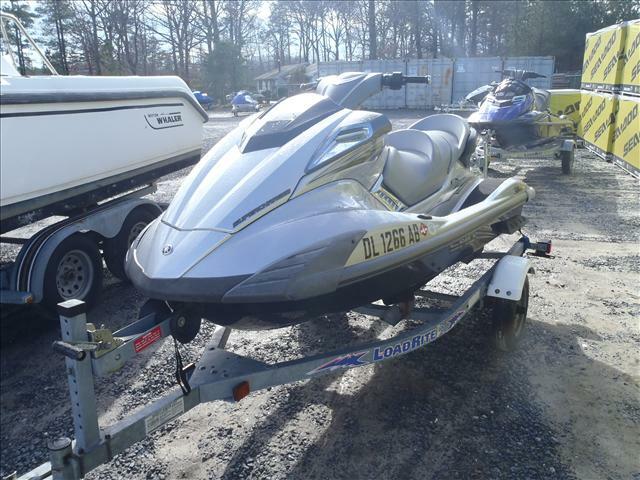 2006 Yamaha VX 110 Deluxe Super low hours! 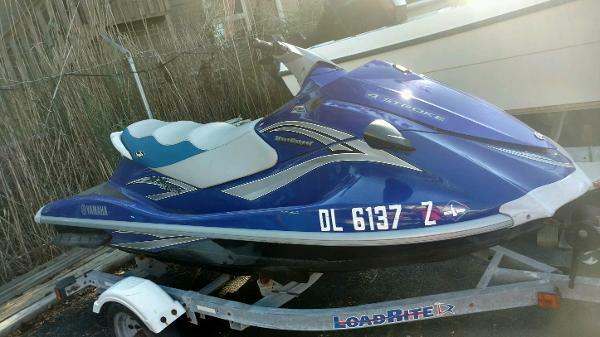 2006 Yamaha VX110 deluxe with remote electronic lock and learner mode. The VX deluxe has reverse feature as well. Serviced at our dealership since new. Only 50 hours on the ski! 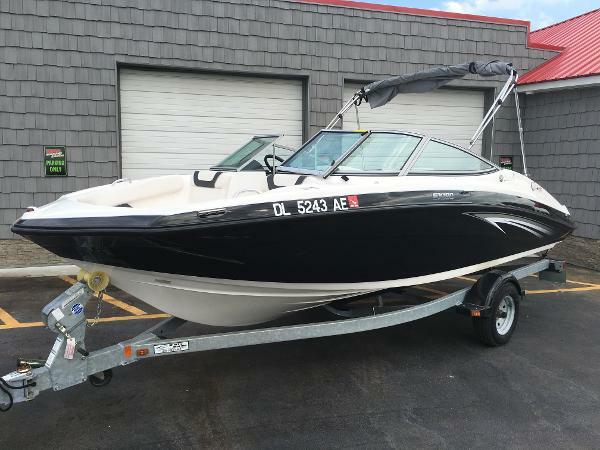 2007 Yamaha SX210 With a wide, spacious bow and an inviting interior, this 21-foot boat leaves plenty of room for everything except improvement. Offering an abundance of space with limited investment, the SX210 was designed with ample room for nine and extensive storage to stow everything required for a day in the sun. 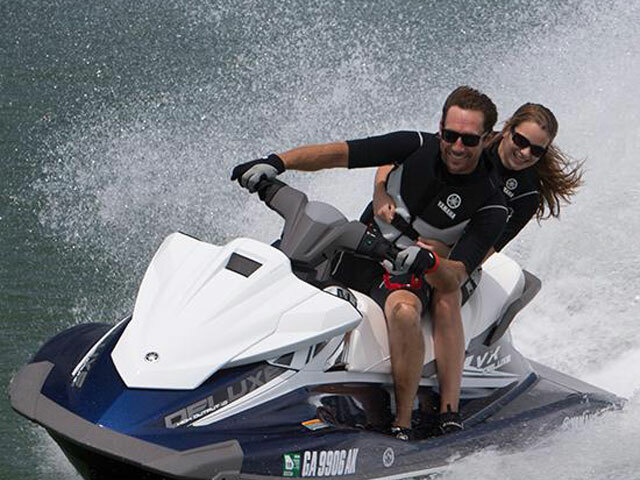 Revered as a quintessential Yamaha, this boat feels bigger than many larger stern-drive boats and is powered by Twin Yamaha Marine engines to make certain that it?s just as fast, too. 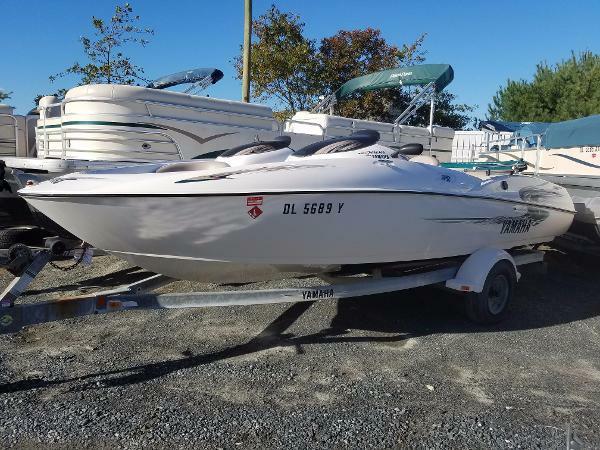 Very low hours, excellent condition, powered by twin 110hp 4 stroke Motors, Bimini Top, Dual axel trailer, full cover, and cockpit covers and Garmin GPS. 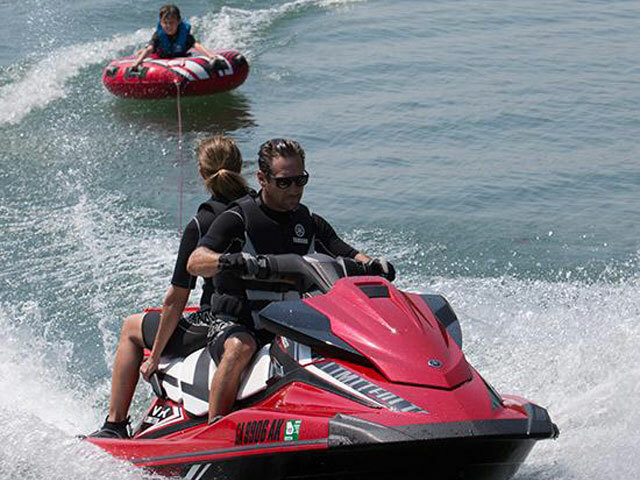 2012 Yamaha SX190 Say goodbye to everything you know about 19-foot boats. 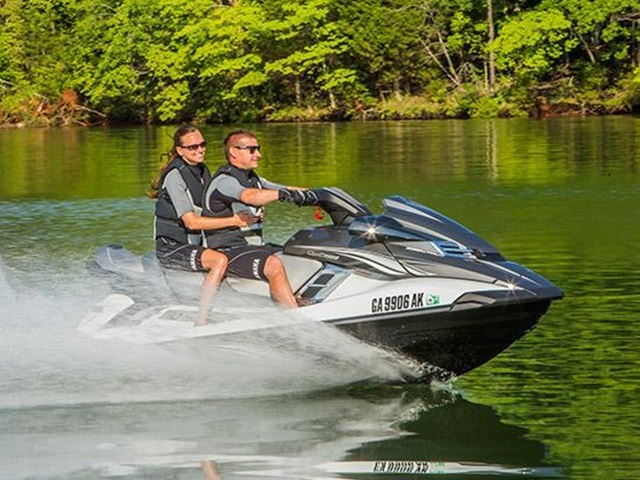 The SX190 from Yamaha is shaking up the industry and leaving everything else in its wake. 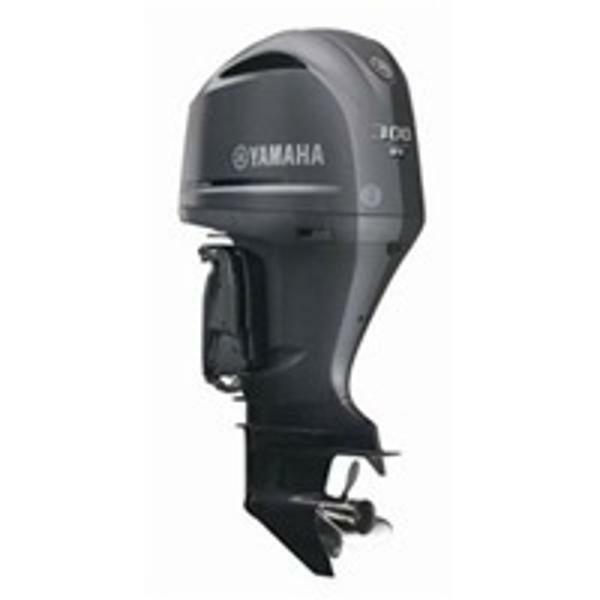 At the heart and soul of this boat is Yamaha’s industry-leading internal propulsion system, powered by a reliable and fuel-efficient 1.8 liter Yamaha Marine engine. And with plenty of room for your family and friends, the SX190 offers the most spacious layout in its class. 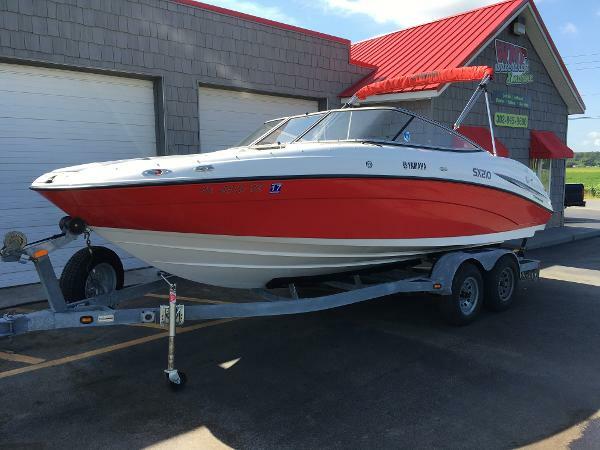 Comes with Trailer, cover, and Bimini top. 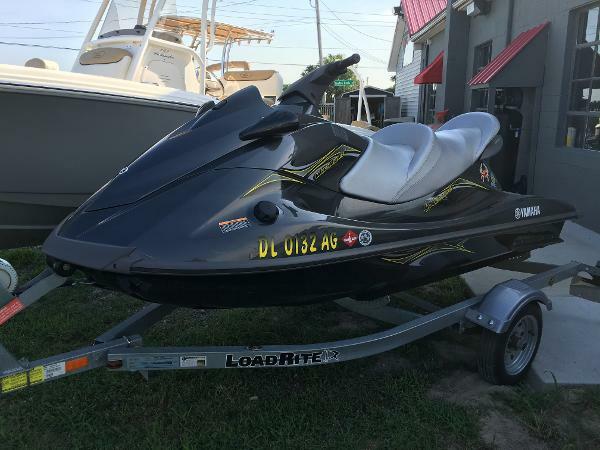 It is in excellent condition, and has less then 40 hours of use.